If you suspect that your elderly parent or family member is being abused, whether physically, financially, or emotionally, you will likely want to report the abuse and seek justice. However, in some instances, you may be required under California law to report elder abuse you witness even when you otherwise would not have done so. In those circumstances, reporting elder abuse in California is not just the right thing to do, it is the law. If you have any doubts about whether you are required to report elder abuse you witnessed or how to pursue a claim, it is best to seek professional advice. The elder abuse attorneys at Willoughby Brod have advised numerous clients on reporting elder abuse and can help you, too. Who can Commit Elder Abuse? Any caretaker of an elderly individual is capable of committing elder abuse. It could be a nursing home caretaker, a financial planner, or even a family member. Oftentimes, elderly individuals who are abused at the hands of family members are never granted justice because they least expect abuse from someone close to them, and even if other family members detect the abuse, they are hesitant to report it for fear of stirring the pot. Putting yourself in the shoes of an elderly individual, you would want to know if someone were taking advantage of you. Thus, it is the right thing and the nice thing to do to report elder abuse in all circumstances. However, certain individuals have a legal duty to report, as well. If you have assumed any level of responsibility over an elderly individual, whether formally or informally, and whether you are receiving compensation for it or not, you have a legal duty to report. You also have a legal duty to report if you are not a caretaker of an elderly individual but witness certain types of abuse. The provisions set forth by California law are quite lengthy, but a California elder law attorney can help you parse through the details and advise you on what your legal duties are in your particular case. How do You Report Elder Abuse? The exact steps you take to report elder abuse will vary depending on whether the abuse you witnessed took place inside a nursing home or in the elderly individual’s own residence. However, a good first step in all cases is to call the Adult Protective Services (APS) hotline in your county. Click here for a complete list of the APS hotline phone numbers in all California counties. After contacting APS to report the fraud, contact an attorney to receive additional advice pertaining to your specific case. Is There a Penalty for Misreporting? If you report suspected elder abuse that turns out to be incorrect information, you will not be penalized as long as you reported the suspected abuse in good faith. Thus, it is always better to err on the side of reporting if you have suspicions but are not entirely sure whether your suspicions amount to abuse. Reporting elder abuse in California is not just the right thing to do, it is the law. 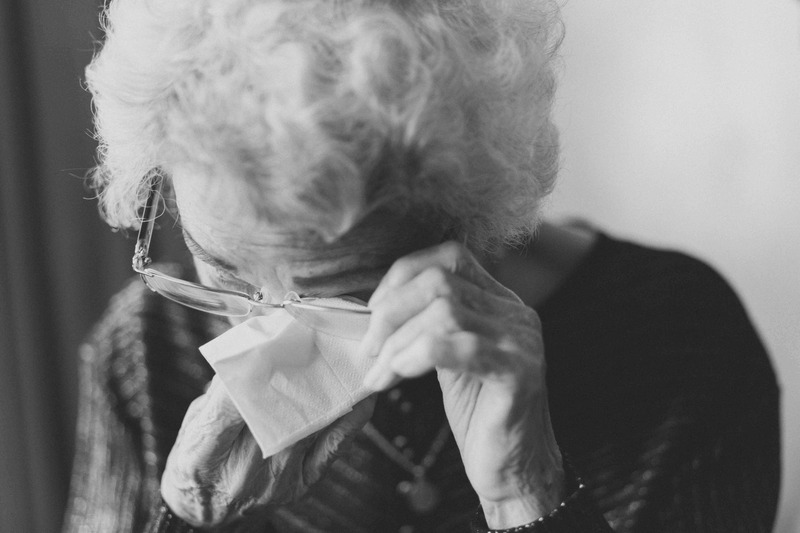 If you believe you have witnessed elder abuse, contact the attorneys at Willoughby Brod to learn more about your duties and responsibilities for reporting in your particular case. Call us today at (800) 427-7020 or visit us online to schedule your free consultation.